Legal sports gambling is on the move in the General Assembly, with a hearing scheduled later this week. State Rep. Michael Zalewski, a Riverside Democrat, is chairman of the Revenue & Finance Committee and has a hearing scheduled for 8 a.m. Thursday in the Capitol including debate on four amendments to House Bill 3308 he’s sponsoring. Zalewski’s original proposal was a shell bill naming it the Sports Wagering Act, but the four amendments he submitted last week set up various proposals for how sports wagering might be conducted in Illinois. The U.S. Supreme Court opened the door to legal sports gambling with a ruling last year, and Gov. J.B. Pritzker backed it as a potential source of state revenue on the campaign trail last year. He projected $200 million in revenue just from licensing fees in the first year in his first budget address last month. The Illinois Economic Policy Institute released a study last month projecting that sports wagering could produce $100 million annually for the state, while creating 2,500 jobs statewide and adding $500 million to the state economy. But everything is still in play where nailing down the details is concerned. Zalewski told Chicago Public Radio WBEZ 91.5-FM reporter Dave McKinney last week that there are four basic ideas for where sports wagering would be offered: existing sites like casinos, racetracks, and Off-Track Betting parlors; lottery retailers; at game stadiums and arenas, if the sport’s governing body allows; and online, with video-gaming sites also likely to seek to get in on the action. Not only would the businesses and locations need to be licensed, but also the equipment involved, helping to create the initial licensing windfall. Casinos, racetracks, OTBs, and video-gaming sites would love to keep it to themselves, of course. But it’s widely accepted that there would have to be an online component, as illegal internet gambling is largely what’s driving the move toward legalization, much as is the case with marijuana and the underground market. Zalewski’s third submitted amendment would also clear the way for major-league sports teams to offer betting onsite at games, if their sport’s governing body allows, which is expected to be through agencies they select for exclusive sponsorships. Last year, it was reported that Major League Baseball was working on a sports smartphone gambling app with its longtime partner DraftKings. Teams and leagues might also be granted what’s being called a “royalty fee” for providing the content on which to wager. Zalewski’s fourth amendment, the Lottery Sports Wagering Act, proposes granting a state license to a “central system provider” that might potentially allow wagers to be placed through machines as is done with the state lottery. Some details, however, would be set in stone. 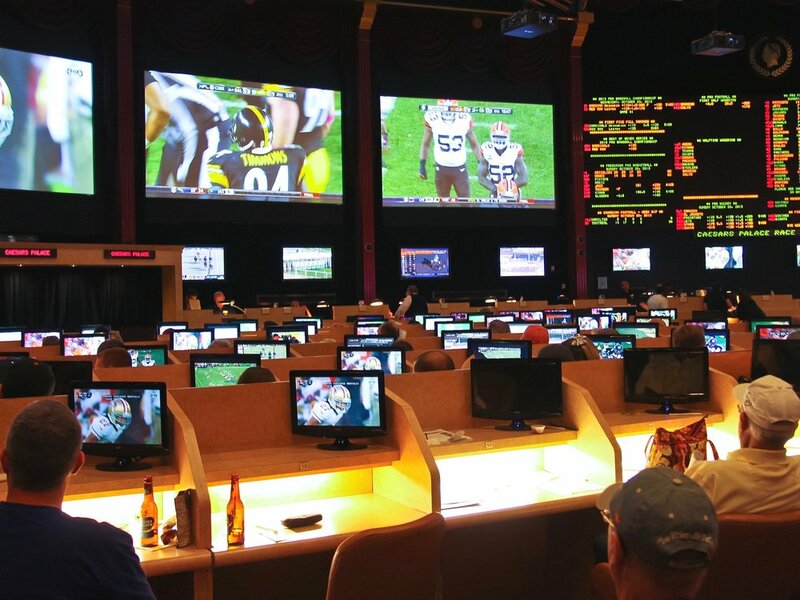 The age limit would be set at 21 to place a sports bet, and Zalewski’s amendment on gambling at game sites specifies that players, coaches, managers, and referees would be prohibited from betting on their sports, just as they are by their leagues. Again, much as with legalizing marijuana, tax rates and licensing fees will have to be set at a rate that will create revenue, but while also undercutting the entrenched black market. That’s among many of the details to be ironed out starting Thursday if sports gambling is to be legalized in Illinois this year.